Despite using TDD to implement our tab-switching library, it still has a bug. What do you do when this happens? 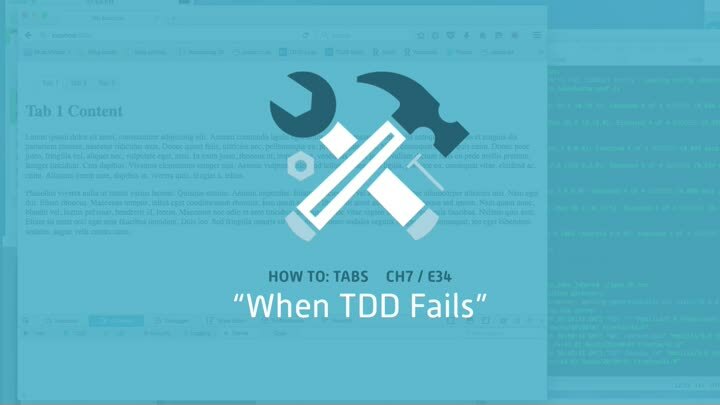 If TDD alone isn’t enough, how can you prevent defects in your code? In this episode, we explore how to get nearly defect-free code. We use our bug to demonstrate how to improve the quality of your code and reduce overall defect rates.